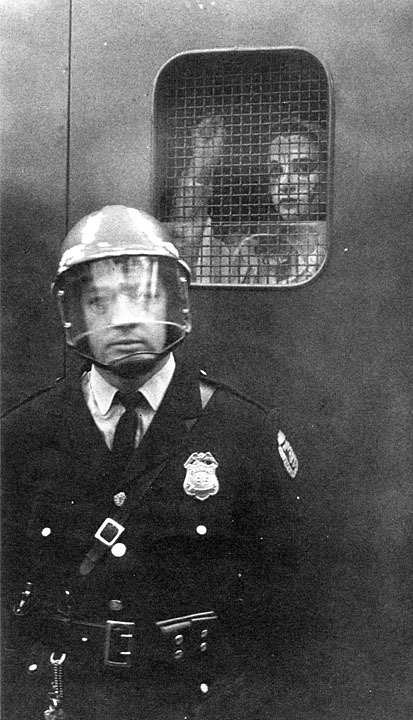 The 1967 University of Wisconsin-Madison Dow Chemical protest  isn’t just another story of Vietnam-era campus activism. It was the first time things really turned violent at a peaceful campus protest because of a police riot, said David Maraniss. There were billy clubs, tear gas and hospitalizations. 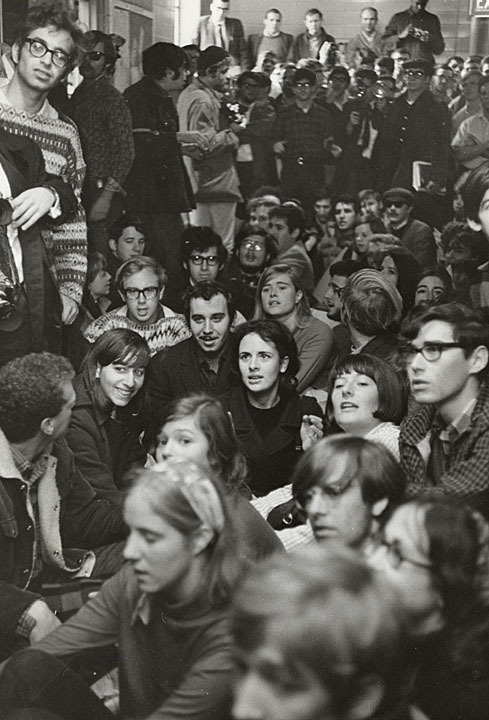 The protest and riot radicalized formerly indifferent students, engendered years of protest at UW-Madison and made national news . Maraniss is an editor at The Washington Post and the author of "They Marched Into Sunlight: War and Peace Vietnam and America October 1967 ." 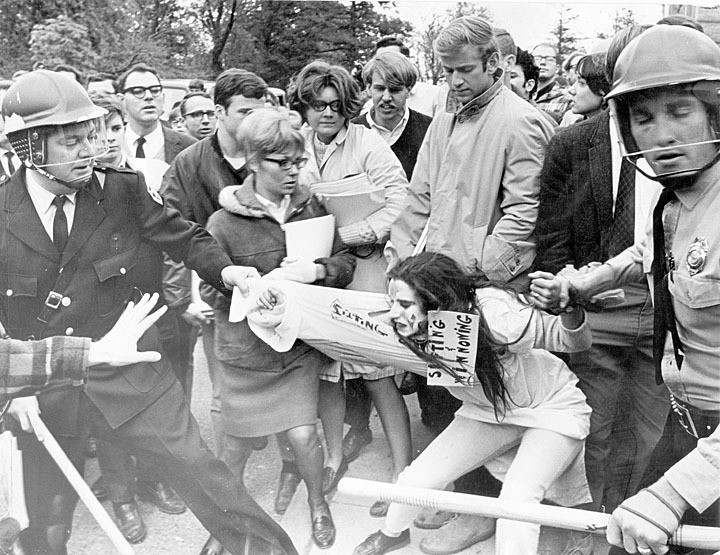 The book juxtaposes a Viet Cong ambush against an American battalion on Oct. 17, 1967 with the Dow protests in Madison. His book has been adapted into the Emmy- and Peabody-award winning documentary "Two Days In October ." The peaceful protests spiraled into violence when police fired teargas into the crowd outside the Commerce Building, hitting students in the legs, heads and stomachs. Ultimately, nearly 70 people, including 19 police officers , were hospitalized.